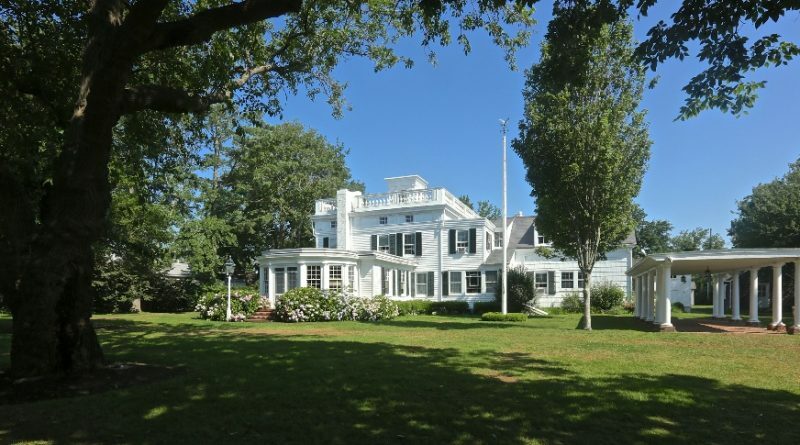 I have a special place in my heart for the Eastern End of Long Island; as a Nassau resident, it is truly a getaway for me. And, I look forward to getting out there, now, especially with all the attractions, shows and festivals held in the summer. 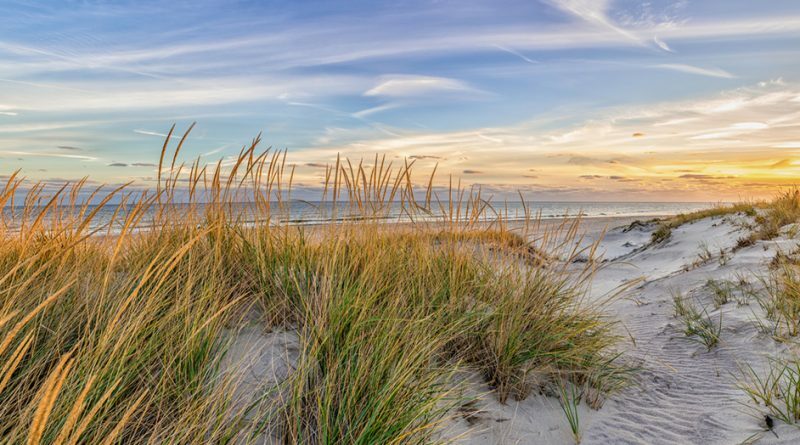 How appropriate, as the island begins to defrost from its 4th Nor’easter, to take in a festival on the first weekend of spring, March 23-25, that goes by the name of THAW – The Hamptons Art Weekend Festival. 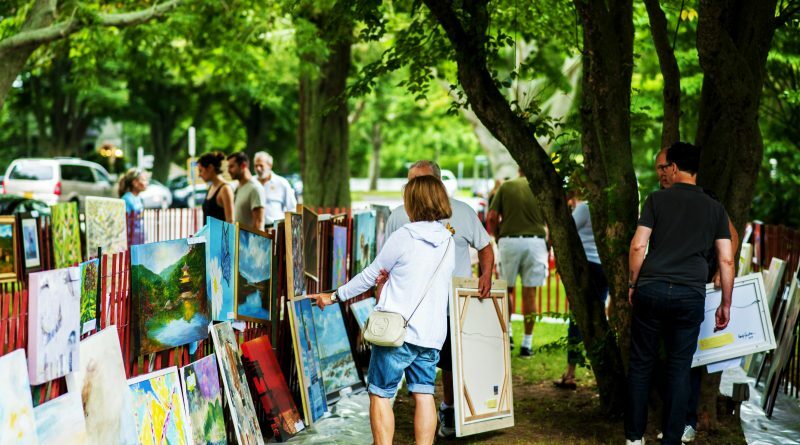 Nearly 400 artists enter the Clothesline Art Sale each year, an East End tradition at Guild Hall in East Hampton since 1946. A Mecca for art enthusiasts that flock here annually, it has become known as the place “where art is affordable.” And, it’s back this Saturday, Aug. 5.